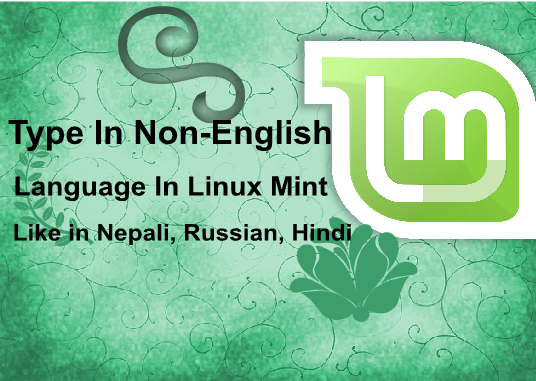 In this article, we will be discussing on how to write non-English language on Linux Mint 18.3 Cinnamon Sylvia. We will be focusing on Nepali language. Many users from around the world are now switching to the windows alternative. Ubuntu & Linux Mint are their prior choice. Although most of the Linux Distro is packed with many languages but it so tedious to write in different languages. It takes long time while typing in regional languages due to the key bindings (Regional characters mapped to English alphabet keys). And to get comfortable and regularly use such a keyboard for day to day activities will take at least a month. In order to overcome such problems we have a solution called IBus. IBus is an Intelligent Input Bus. It is a new input method framework for Unix-like operating systems. It provides full featured and user friendly input method user interface. 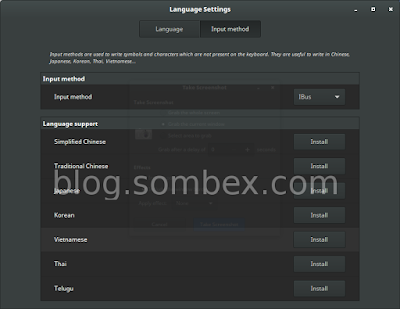 It also may help developers to develop input method easily. 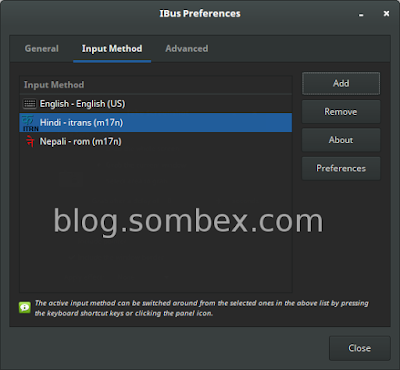 IBus is a transliteration keyboard, something like (Google Input Tools for windows). Transliteration keyboards are something that let you type in English, transliterate them phonetically to the selected target language immediately. So to use a transliteration keyboard comfortably, you don’t need to hassle for month. Not weeks. Not even a whole day. You can be at your comfort zone max at just 30 minutes. IBus can be used to type in your own language in most GUI applications. It will take at-most of 10 MiB of your disk. 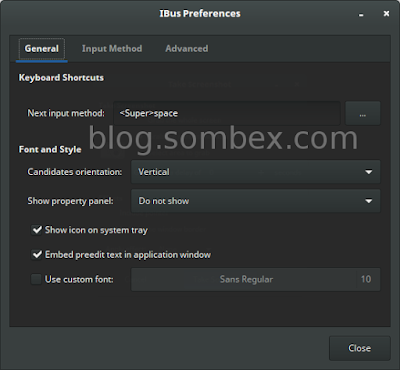 Type y when prompted to install IBus. Now, open your startup applications settings form System Settings >> Startup Applications and click on "ADD" and select "Custom Command" type IBus in the name and type the following on the command box. and click on add. Now logout and login back. Open System Settings >> Input Method and select IBus as default input method. Now, open IBus preferences by searching on the menu or on the tray icon. On Input Tab you can add or remove your desired language. Click on Add button and search for your desired language and click add. Select your desired language and click on remove to remove them. 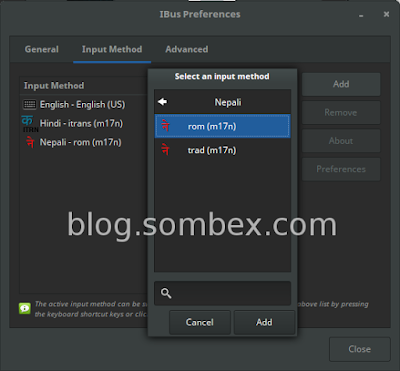 You can directly type in Nepali. Here, i have typed the text in English and it has be mapped into related Devanagari script. Note: You can also use Super+Space shortcuts to switch between languages. Thanks for reading. Hope you guys wont face any issues, if in case just comment below, i will help you to sort it out.